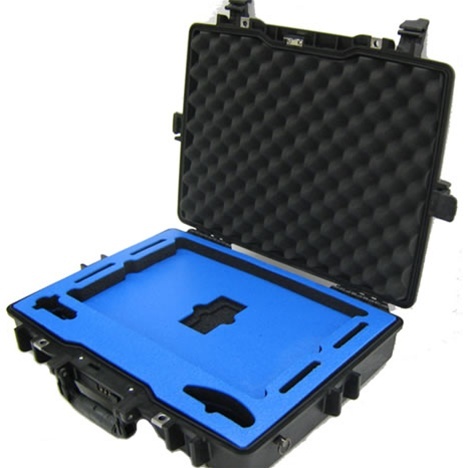 This case was specially designed for the 17" MacBook Pro and its accessories. It has slots for the Mac Mouse, Mac Power adapter and a special slot for Ipods and/or Ipod Touch. Fits notebooks computers up to 17"